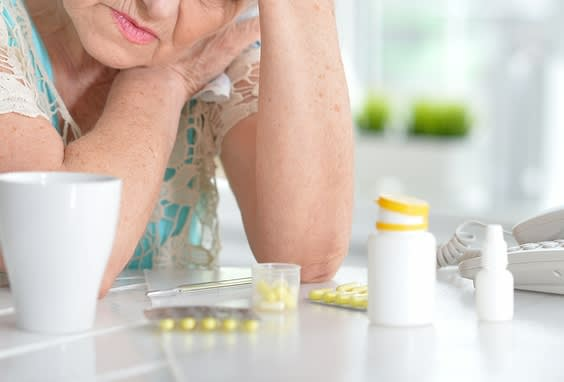 CE "Pain Management and Opioid Use in Seniors"
Opioid use and addiction are a topic heard often in today’s world. For those who work in senior housing and healthcare, there may often be questions surrounding its use with seniors. Join us for this wonderful continuing education webinar brought to you by Brookdale Healthcare and Schoedinger Funeral and Cremation Service. See flyer for details.